Bobbins	There are 13 products. 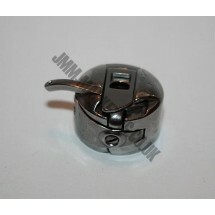 1 * Bernina Metal Bobbin Case. 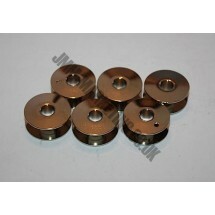 If this does not match your machine, please contact us as we can source other machine bobbin case. 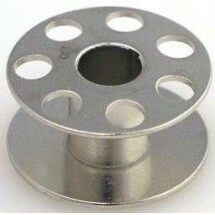 1 * Bernina Metal Bobbin. 10 holes. 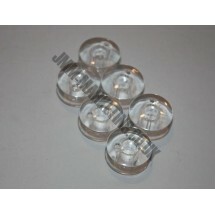 1 * Pack of 5. 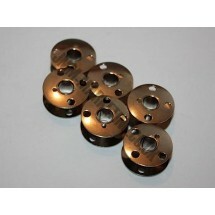 Bernina Metal Bobbin. 7 holes. 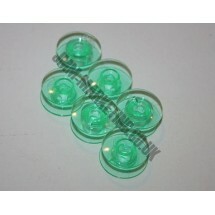 1 * Curved Metal Bobbins. 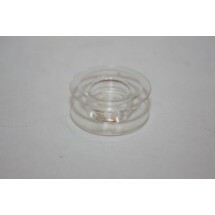 1 * Curved Plastic Bobbin. 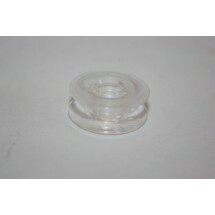 1 * Flat Plastic Bobbin. 1 reel of Gutermann Sulky Bobbin Thread Black 1000m. 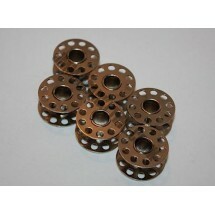 Can be used as ideal under bobbin thread for all machine embroideries. The thread is very fine, supple and tear-resistant and results in a first-class embroidery motif. 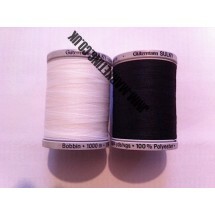 1 reel of Gutermann Sulky Bobbin Thread White 1000m. 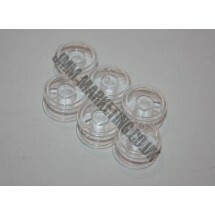 Can be used as ideal under bobbin thread for all machine embroideries. The thread is very fine, supple and tear-resistant and results in a first-class embroidery motif. 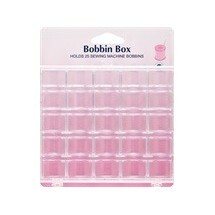 1 * Hemline Bobbin Box - Holds 25 Bobbins. 1 * Viking Husqvarna - 1100 Series Bobbin. 1 * Viking Husqvarna - 400 Series Bobbin. 1 * Viking Husqvarna - Machine Bobbin. 1 * Viking Husqvarna - Metal Bobbin.